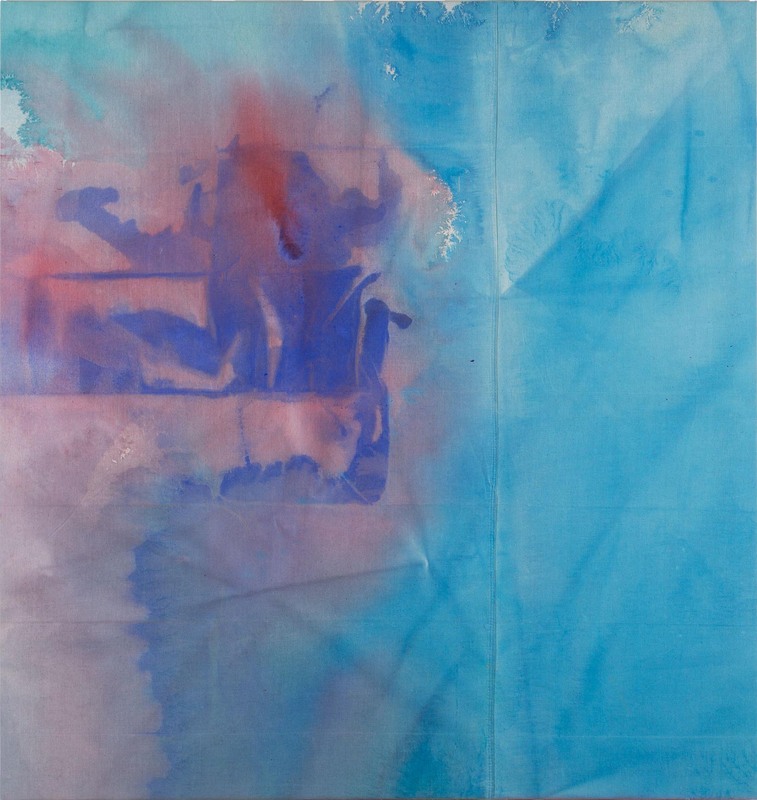 Artist talk with acclaimed Australian artist Lara Merrett. 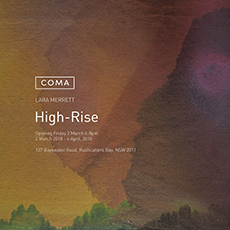 COMA invites you to join Lara Merrett for a discussion regarding High-Rise, Merrett's solo show in the gallery, her ongoing practice and past events in her career that have informed and affected the work. 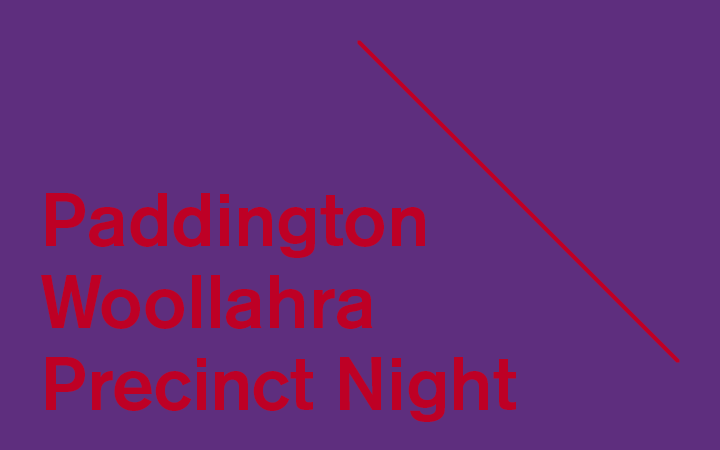 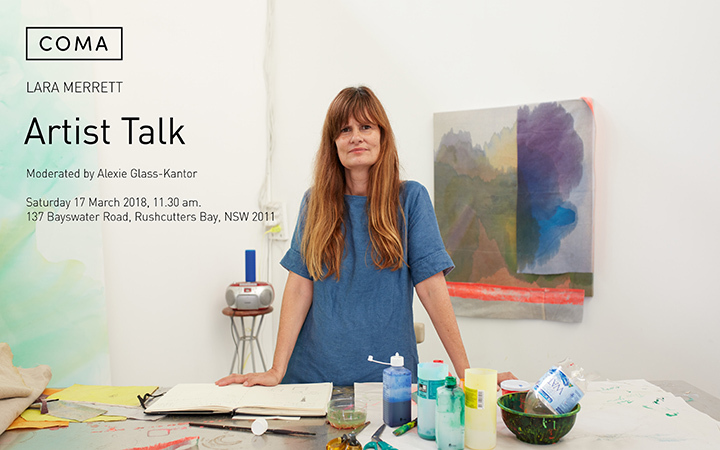 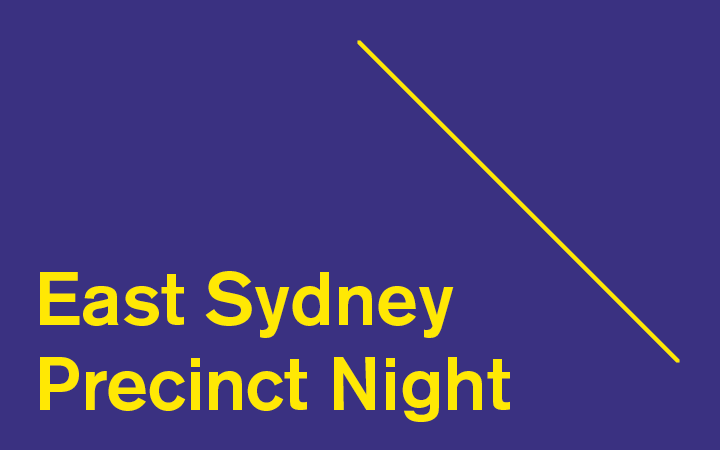 The conversation will be moderated by Alexie Glass-Kantor from Artspace, Sydney.